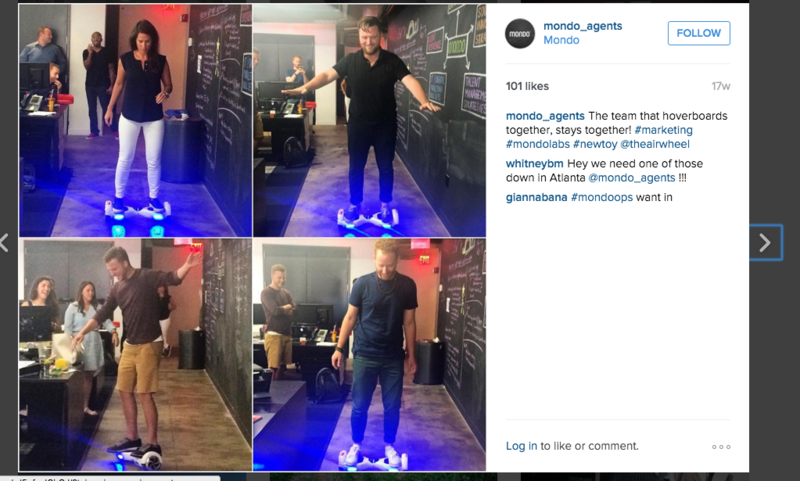 I came on board at Mondo to carve out and develop the SEO and SEM department for MondoLabs. 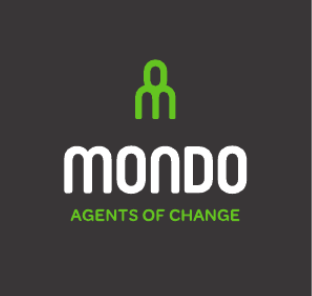 ​MondoLabs is Mondo's new digital marketing agency. As our organic marketing efforts brought in more leads, I stepped in to assist project management duties when required. 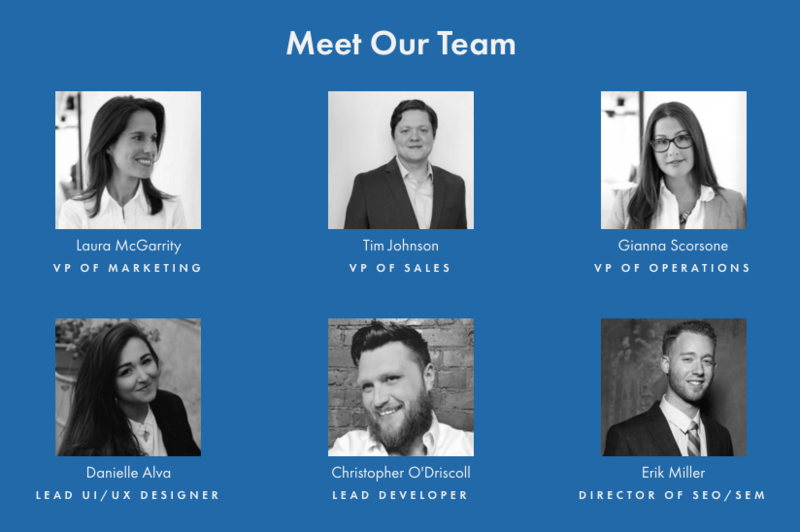 Managed internal and external digital projects throughout the agency. Wrote over 20 project proposals for prospective new business. Generated project estimates and assumption documents for all new projects. Wrote project briefs so all team members were aligned on the details of the project. Identified risks and came up with a plan of action when projects started to deviate from the original scope of work. Used Basecamp and JIRA to manage tasks, bug track, and facilitate communication. Worked with our offshore development team to complete client projects. Collaborated with our internal graphic designer developing SEO, SEM, PPC, Social Media services marketing sheets. Drafted various SEO departmental guides and expectation policies. Drafted company social media policy. Began a comprehensive local SEO strategy for each of the company's office locations organically. Vetted SEO, Social Media, PPC, Content Distribution, Display Advertising and Analytical Reporting vendors for the agency to implement. 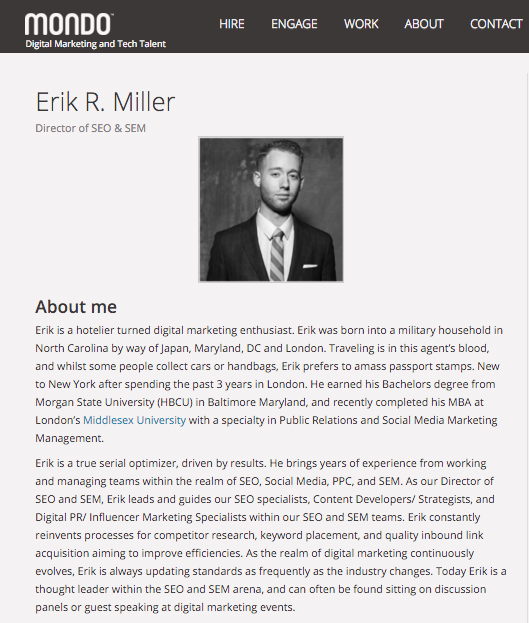 Prepared SEO company guidelines for internal and external use. Used ethical growth hacking techniques to leverage our social media profiles to garner more brand awareness and engagement.